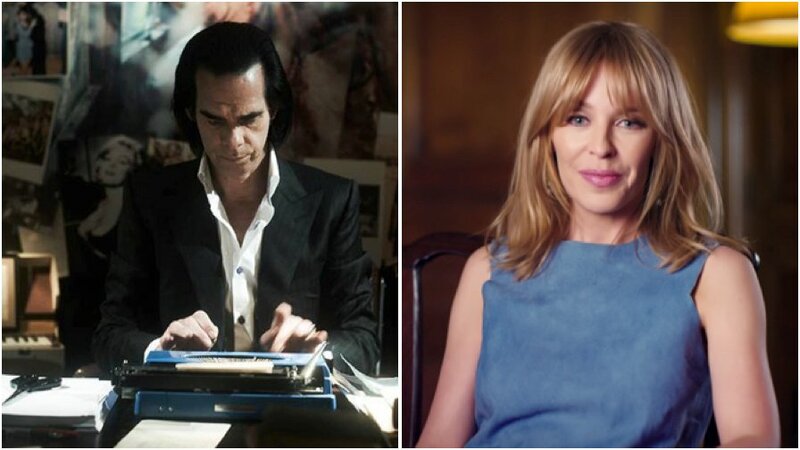 What you’re about to see is something so evocative of Nick Cave that it’s probably best described as ‘Cavian’ — it’s Aussie pop star Kylie Minogue trying not to smirk while reading a letter the Bad Seeds frontman sent to MTV back in 1996, rejecting his MTV Award nomination for Best Male Artist. Cave’s eloquent and ‘deep’ letter to MTV thanks the broadcaster for their support following the release of the Nick Cave And The Bad Seeds’ dark 1996 album Murder Ballads, which has a strong Cavian Romanticism about it, and which features collaborations with both PJ Harvey and Minogue herself. From this point on we begin to reach peak Cave, as Minogue continues, “My relationship with my muse is a delicate one at the best of times, and I feel that it is my duty to protect her from influences that may offend her fragile nature. Kylie’s reading and a full transcript can be viewed in all their Cavian glory, below. The reading is part of the Letters Live series of events, which celebrate literary correspondence in a similar vein to Shaun Usher’s Letters of Note. I would like to start by thanking you all for the support you have given me over recent years and I am both grateful and flattered by the nominations that I have received for best male artist. The air play given to both the Kylie Minogue and P. J. Harvey duets from my latest album ‘Murder Ballads’ has not gone unnoticed and has been greatly appreciated. So again my sincere thanks. Having said that, I feel that it’s necessary for me to request that my nomination for Best Male Artist be withdrawn and furthermore any awards or nominations for such awards that may arise in later years be presented to those who feel more comfortable with the competitive nature of these award ceremonies. I myself, do not. She comes to me with the gift of song and in return I treat her with the respect I feel she deserves – in this case this means not subjecting her to the indignities of judgement and competition. 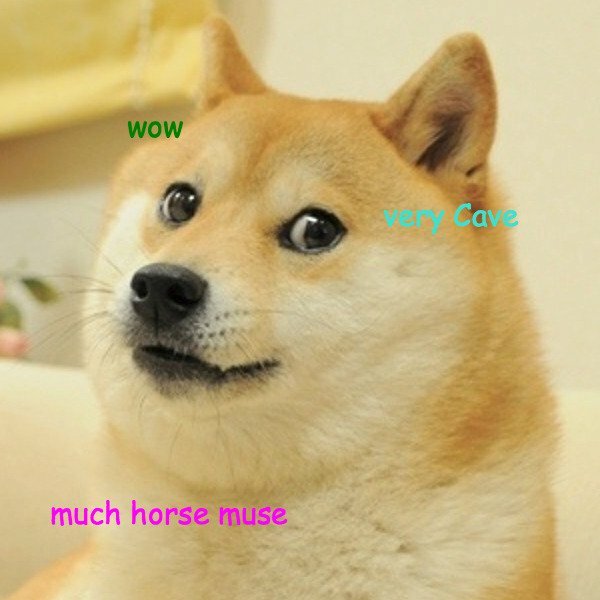 My muse is not a horse and I am in no horse race and if indeed she was, still I would not harness her to this tumbrel – this bloody cart of severed heads and glittering prizes. My muse may spook! May bolt! May abandon me completely! So once again, to the people at MTV, I appreciate the zeal and energy that was put behind my last record, I truly do and say thank you and again I say thank you but no… No thank you.